After recently battling an illness that kept him unavailable for a few days, Goodrum returned to action in Tuesday's 5-3 loss, finishing the day 1-for-4 with a run. Goodrum's inclusion in the lineup for a second straight suggests his health is no longer a concern. Goodrum was held out of Sunday's lineup, but after getting Monday off, he'll be ready to roll for the series opener. He put together a solid series against Cleveland, recording four hits, including a home run, over three games. 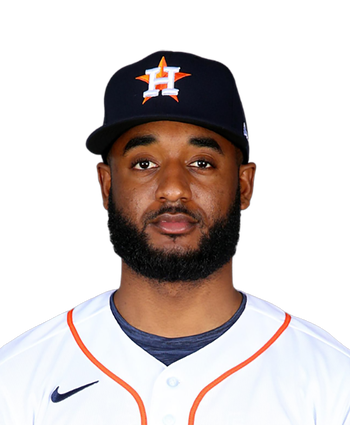 Even with Jordy Mercer's (quadriceps) move to the injured list and minor injuries to Josh Harrison (shoulder) and Nicholas Castellanos (toe) testing the Tigers' depth, the team won't rush Goodrum back to action while he remains under the weather. 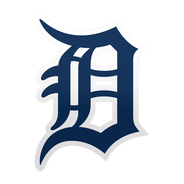 The Tigers will have an off-day Monday, which the team hopes will provide enough extra recovery time for Goodrum to return to action for Tuesday's series opener at home versus the Pirates. He had started the last seven games, hitting .320 with a home run and a steal in 25 at-bats over that stretch. Goodrum should be considered questionable for Sunday's finale in Minnesota. John Hicks starts at first base, hitting fifth, while Miguel Cabrera slots in as the designated hitter.